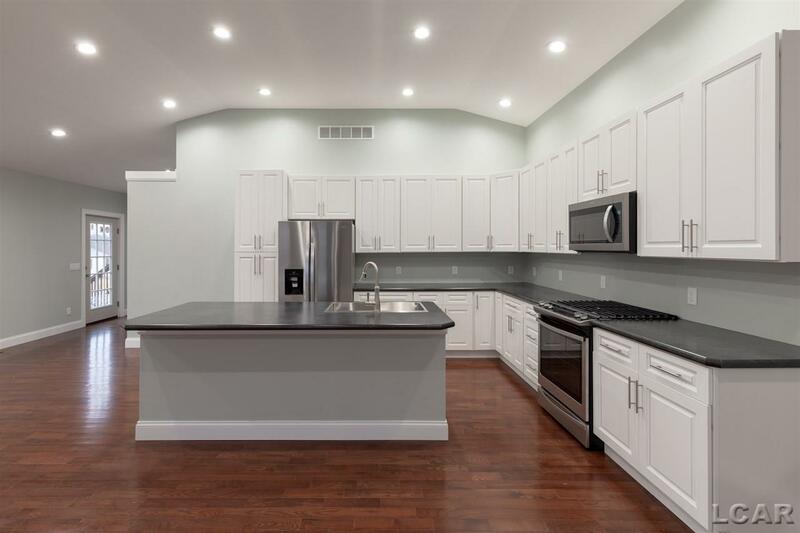 Amazing Remodel! Check out the photos! 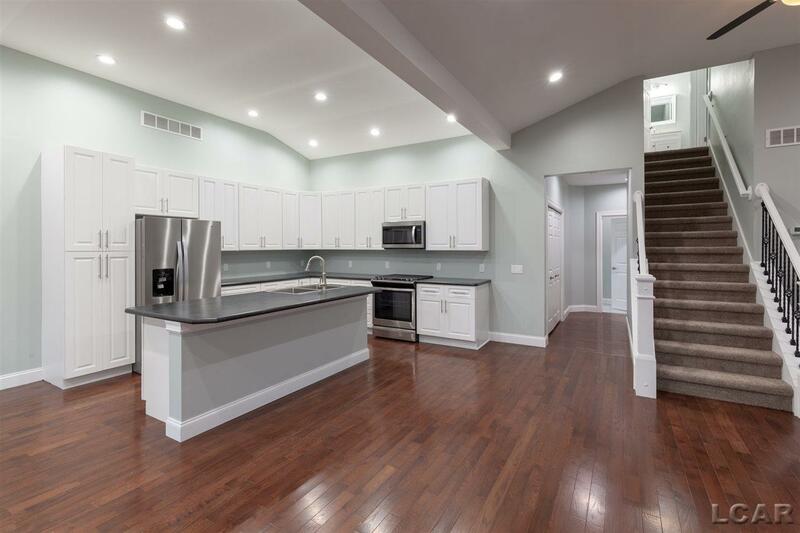 This home is remodeled from the basement up! 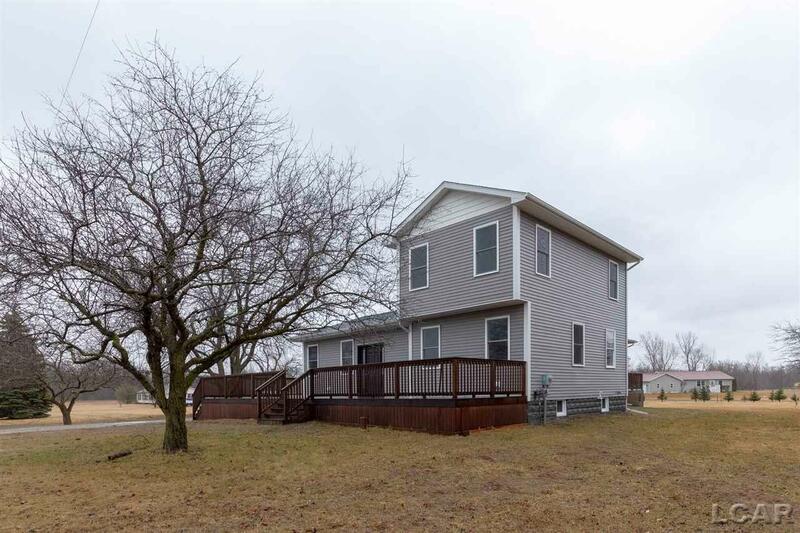 Offering 4 bedrooms, 3 full baths and 1 half bath, vaulted ceilings in the great room, open floor plan design, main floor master bedroom with walk-in closet and nice built-ins and all on 2.5 acres in Raisin Township. Call today - Immediate Occupancy.